of heaven. But one day when they’re in after-school detention there’s an emergency. Another school’s turned up for a softball game but the Manawahe junior boys team has gone awol. Sione, TJ, Hieu, Jordan and the rest are hurriedly pulled out of detention and onto the field to form a replacement team, with Leilani in charge of the equipment. The problem is none of them can play and they don’t really want to learn … at least not at first. 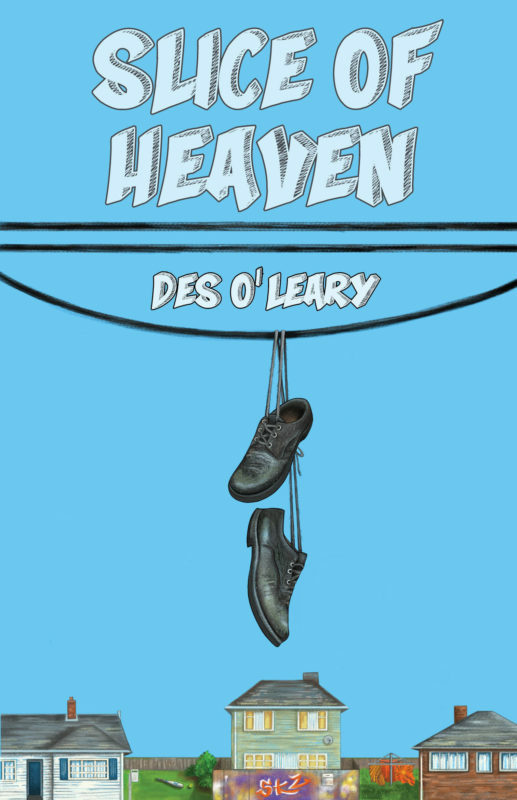 Slice of Heaven is a novel about a bunch of young people surprised by sport that is pitch perfect, funny and packed with life as it’s lived in South Auckland. group. 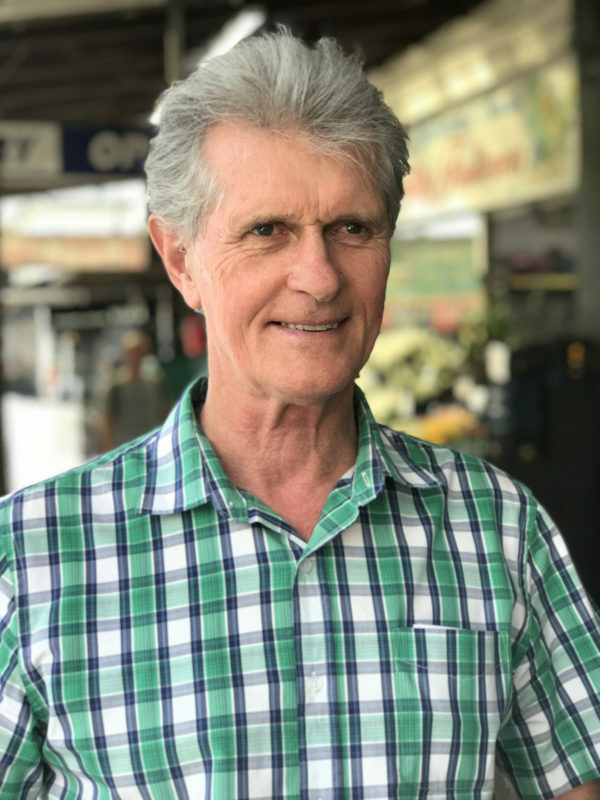 He is now a relief teacher at Papamoa College, Tauranga. He lives in the Bay of Plenty with his wife, Hazel. Slice of Heaven is his first novel.